Prospect Solar joins MDV-SEIA as a sponsor for the 10th annual Solar Focus Conference. MDV-SEIA is proud to partner on this event with Prospect Solar, an active national and regional solar stakeholder in the Mid-Atlantic. Since 2010, Prospect Solar, LLC has been the Mid-Atlantic’s professional choice for engineering, installing, and maintaining solar energy systems. With a wide range of services, Prospect Solar specializes in economic analysis, financing, monitoring, and custom installations. 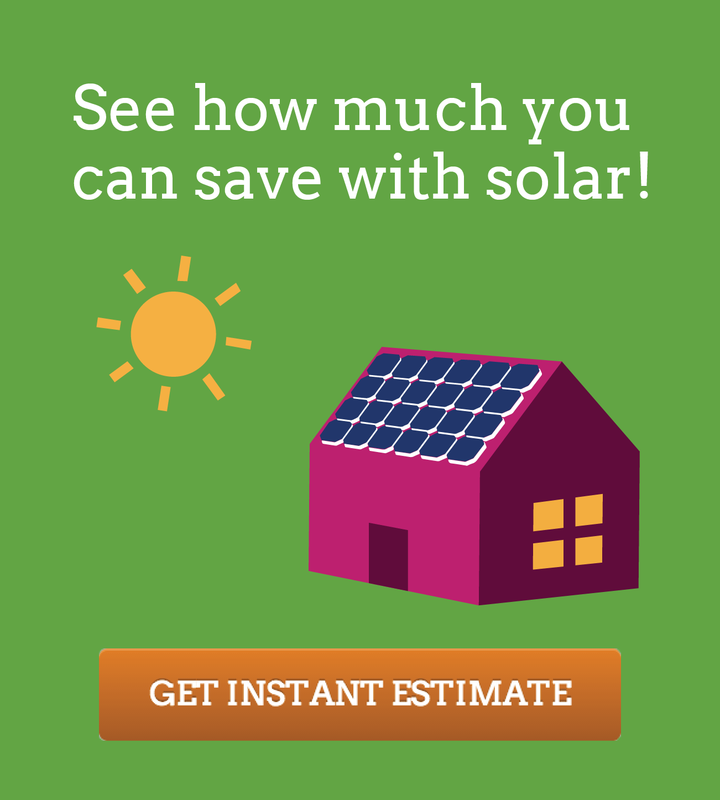 Prospect Solar ensures quality installations from its continual investments in solar training and certifications. From the very beginning Prospect Solar saw a need for quality design build solar contracting for building owners. Prospect Solar has focused on growing the “middle market” within the solar industry using its strong expertise and background in the construction industry. Today, Prospect has grown a client base that includes developers, general contractors, small business owners, nonprofits, multiple levels of government, and homeowners. This year, Prospect installed a 496 kW system on the Net Zero Williamsburg, Arlington Elementary School in VA. “It’s inspiring to know that the kids coming out of a Net Zero school will have a deep understanding of how renewable energy actually works,” shares Andrew Skinner, Project Manager at Prospect Solar. Founded in 1984, MDV-SEIA represents the interests of photovoltaic and solar thermal developers, financiers, equipment manufacturers, installers, distributors and component suppliers serving Maryland, the District of Columbia, and Virginia. Our members design, sell, integrate, install, maintain and finance solar energy equipment for residential, commercial and institutional customers throughout the region. MDV-SEIA delivers on policy formation and advocacy, market representation, networking, education, and additional benefits to our hundreds members who have created more than 6,000 jobs in our region. For more information, please visit www.mdvseia.org. For general inquiries, please contact info@mdvseia.org.